Looking for light yet flavorful meals for the summer? 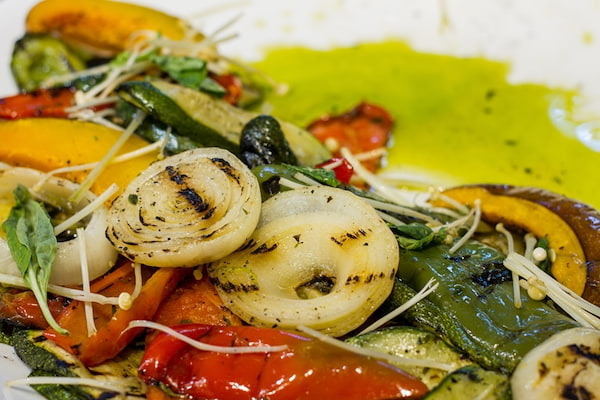 Start with the simple Grilled Vegetable Salad with sweet grilled vegetables tossed in a light dressing topped with micro herbs. For something more filling, try the German Potato Salad, a Southern-style dish served either hot or cold that’s dressed with a dijon vinegar dressing, or the festive-looking Rice Salad made with crisp vegetables and soft rice lightly tossed in lemon and olive oil. For a dose of freshness, there’s the Chicken Waldorf Salad with crunchy green apples, grapes and celery complemented with cashew then dressed in yogurt and mayonnaise and served on a bed of lettuce. 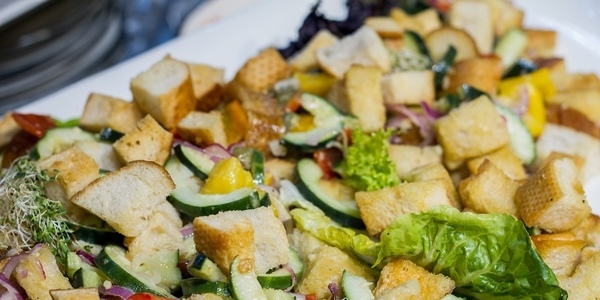 A taste of the Tuscan Panzanella Salad will briefly transport you to the Italian west coast with its medley of soaked stale bread, tomatoes, onions and basil dressed with olive oil and vinegar. 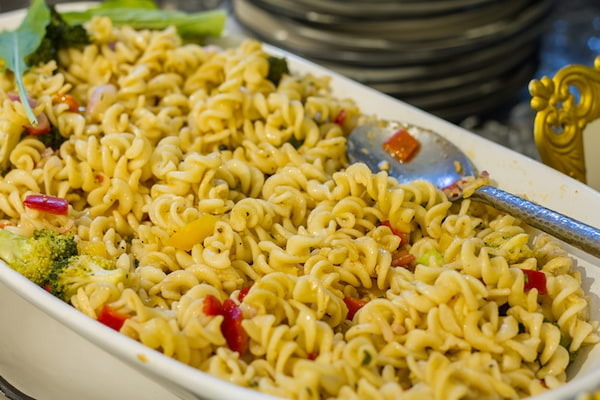 Pasta lovers will delight in the Pasta Salad made of chilled pasta, olives, and different vegetables tossed in a vinegar and oil-based dressing. Those who want a seafood dish will enjoy the Tuna Nicoise Salad with its layer of textures that excite the palate: seared sashimi-grade tuna, boiled potatoes, haricot vert, olives, hard-boiled eggs, and tomatoes on a bed of fresh greens and fresh herb vinaigrette. 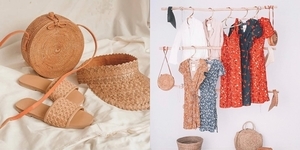 These choices are not only refreshing options for the summer but are also perfect for the coming Lenten season. Meatless meals can be delicious too – and Cravings makes it so much more appetizing! 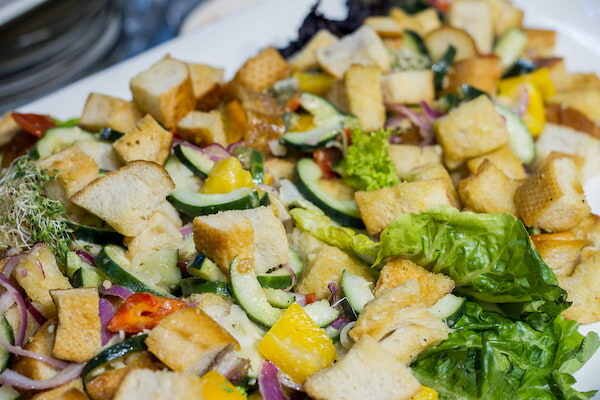 Cravings’ Soup and Salad Buffet is priced at only P299 per head. Avail of this special buffet for free when you order any Cravings main dish. Follow their Instagram and Facebook (@thecravingsgroup). Cravings is located at 287 Katipunan Avenue, Loyola Heights, Quezon City.